The newborn mitt-cuff tees can be customized with your facility's logo or design. 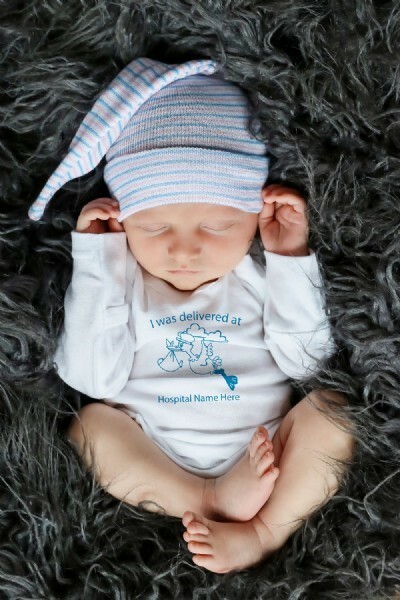 Custom babywear is an adorable branding opportunity because new parents cannot wait to show off photos of their precious newborns. 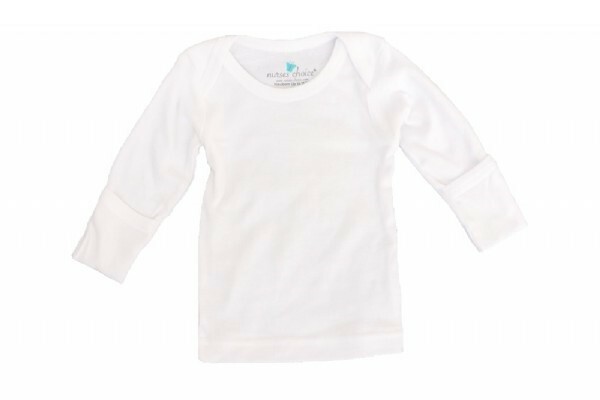 This long-sleeve tee features fold over cuffs to help guard baby's delicate face from scratching. There is a 200 quantity minimum on all customized orders. For pricing on more than 1-color prints, please call customer service at 1-800-747-7076. 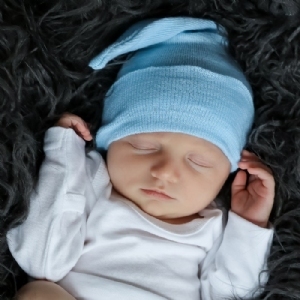 Use your facility's logo or let us help you personalize our custom babywear! Made of 100% cotton and available in white. Tagless label to eliminate any discomfort. Contact Customer Service for pricing on more than one color prints.